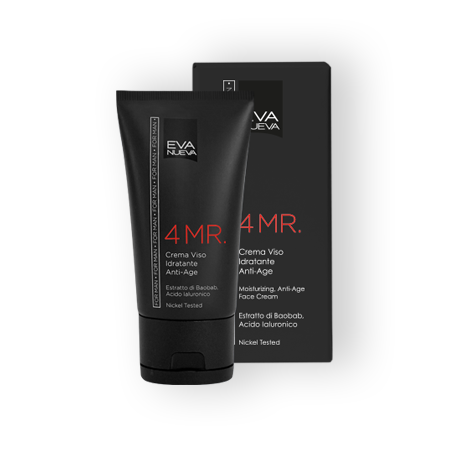 Contains: Baobab Extract, Hyaluronic Acid, Betaine, Vitamin E.
A cool, light textured non-greasy face cream specifically for men’s skin, which is more subject to dehydration and reddening caused by shaving every day, skin which is thicker, with dilated pores and higher sebum production. The cream contains 100% natural baobab extract, Ecocert certified with exceptional toning, antioxidant and smoothing powers. 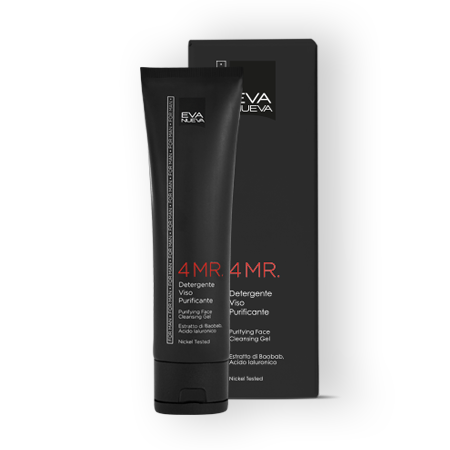 With hyaluronic acid, it moisturises and revives the skin helping to slow down signs of tiredness and wrinkles. 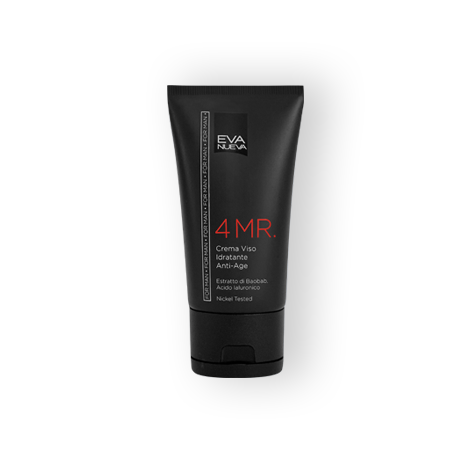 Use: apply morning and evening on perfectly clean face. External use.